Welcome to my profile page! 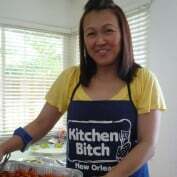 I am an Asian mom of 2 from the bay area who has the passion for cooking. Love to entertain friends and family with different types of food/cuisines. Name it! 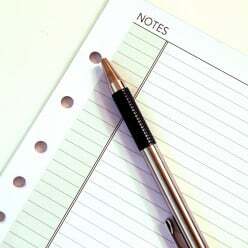 Joined Hubpages mainly to share my recipes and talk about food and other interesting stuff too. Also, to share all tips and techniques anything about in the kitchen. I'm also an enthusiast of music, travel, dancing, reading self help books, beauty and fashion, entertainment and movies. NO spoons and NO forks please! 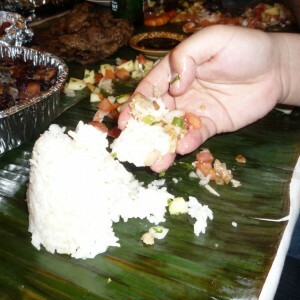 1 of many Filipino cultures that we truly enjoy n appreciate, is eating w our hands. 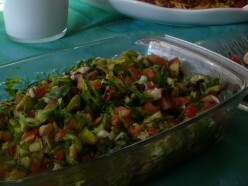 W food that satisfy our taste buds, w friends n loved 1's to share, great stories 2 tell,can't ask 4 anything more! For those who likes eating exotic food. This is one of them. Really great for summer recipes as a side dish, salad, or even just as a snack.